Both housing affordability and state government finances would be winners if stamp duty was scrapped, the Housing Industry of Australia says. In its quarterly Stamp Duty Watch report the home building association reveals that Australian homebuyers paid out more than $21 billion in stamp duty to state governments during the last financial year. And the total cost of the tax is likely to increase in coming years. 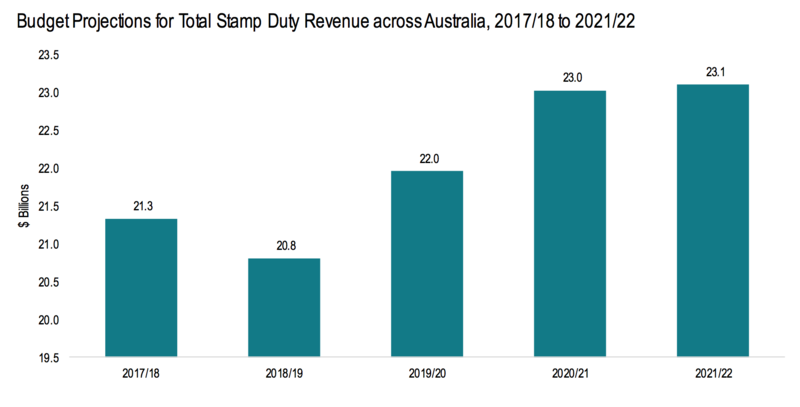 “The report shows that revenue from stamp duty across the states and territories has doubled over the past 8 years,” HIA senior economist Shane Garrett said. The recent set of state budgets envisage stamp duty revenues increasing by 11 per cent over the next four years, draining homebuyers’ pockets to the tune of $23.1 billion annually by 2021-22. 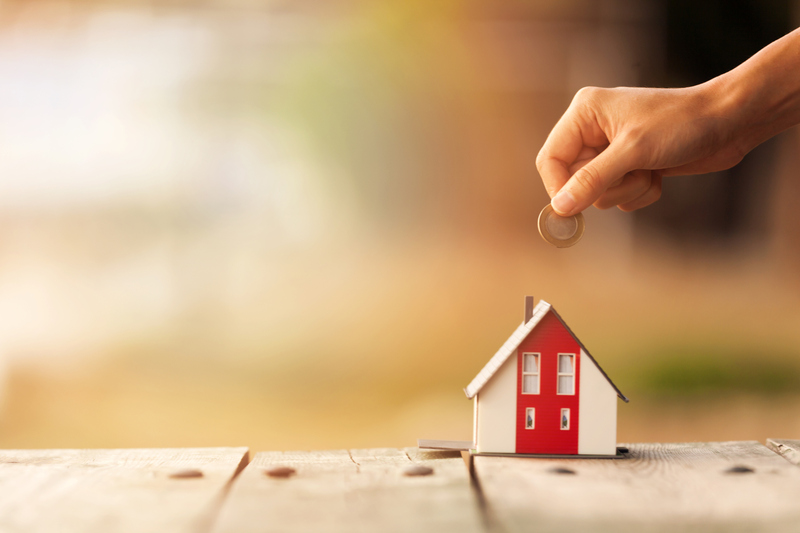 NSW government stamp duty exemptions for first home buyers has tripled since the introduction of government regulatory changes in mid-2017, according to the NSW Premier. Meanwhile, Domain’s recent First Home Buyers Report revealed that NSW government exemptions continue to increase price growth at the entry level price point. “That’s what has produced the opportunity for first home buyers” Domain data scientist Nicola Powell said. Shane Garrett says state governments are overly dependent on the stamp duty tax. “State governments are more dependent on stamp duty than at any time in the last decade,” Garrett said. “Australian governments really need to tackle this issue once and for all,” Garrett said.